The 76th annual Golden Globe Awards, hosted by Andy Samberg and Sandra Oh, lived up to their reputation as awards season’s least predictable party. 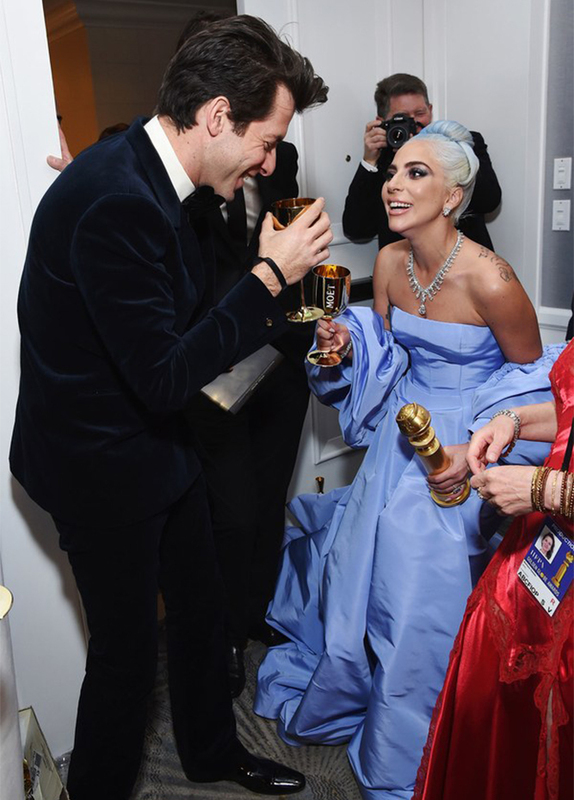 A Star Is Born, the odds-on favorite going into the night, ended up going home with just one award, for best original song. Meanwhile, its rivals Green Book and Bohemian Rhapsody triumphed over so-so critical reviews to snag statuary of their own: the former went home with three awards, including best picture, musical or comedy; while the second won two major prizes, best actor (for Rami Malek as Freddie Mercury) and best picture, drama. In the TV realm, The Assassination of Gianni Versace, The Americans, and upstart Netflix series The Kominsky Method walked away with the highest honors, while honorary-award recipients Carol Burnett and Jeff Bridges delivered speeches that were alternately touching and bewildering, as is the way of the Dude. Find a full slate of Globes coverage below—from the night’s most stirring speech to its most breathtaking dresses.